I’ve tried to demonstrate several times on this site that I’m a firm believer in spending a little extra money on quality products. To me it makes more sense to purchase something that’s going to last 10 years, rather than going cheap on something that’ll last a few months. 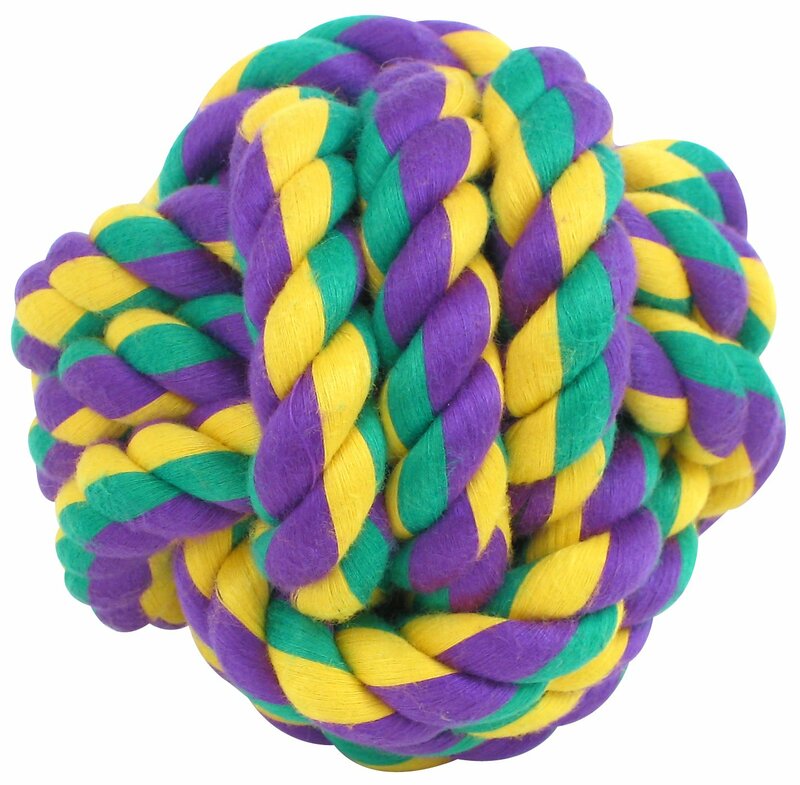 I think dog toys are an example of where lots of people go cheap. I tend to look for the best, most durable dog toys, so I only have to buy them once. 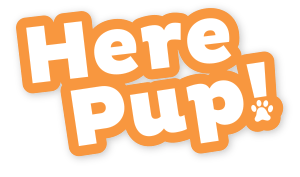 People tend to view dog toys with the attitude of “well, they are going to tear it up anyways, so why spend the extra money?” Dog’s tear up the toys because they aren’t quality; there are several types of toys out there that will last several years. This will save you hundreds in the long run! Which Types of Dog Toys are Durable and Long-Lasting (and Which Aren’t)? We’re going to go over some ground rules here. We’re also going to try to expel some common misconceptions that people have about dog toys. For starters, if you’re looking for any sort of durability in your toy, we recommend staying away from plush or fleece toys with stuffing in them (especially if there is a squeaky toy inside). These types of toys are absolutely not for more aggressive chewers. It’s tempting, I know, these types of toys usually only run a few dollars apiece, they’re also cute, and they squeak. They are very appealing when looking for a cute toy for your furry friend. However, most of the time they’re extremely low quality and the squeak component inside can be hazardous for your dog if he swallows it. Vinyl and latex toys are a step up from plush toys. Vinyl is a little stiffer than latex toys, but they both usually come with a fun squeaky component. However, they’re still not tough enough to be left with aggressive chewers. They will do what they can do rip the vinyl toy open to get to the squeaker. They never last very long, and once they are ripped open, the toy is basically useless. In addition to that, they are a bit more expensive than plush toys. So when you buy vinyl or latex, you are spending more money for something that really won’t last much longer in the end. Vinyl and latex toys do serve a purpose; they’re great for smaller dogs who are less aggressive chewers. However, for the purpose of this article, we do not recommend them. Let’s talk about cotton rope knots (now we’re getting there!). Cotton rope knots are very, very durable. They’re generally super thick, with tons of threads. They have a bunch of benefits that make them a great buy. They come in different sizes, but generally, the thicker the better. They can also be thrown in the washing machine. This is actually much more important than you’d think. I mean, when your dog spends all day chewing on them and dragging them outside with them, they’re bound to get gross, right? Yes, even your dog has standards. You want to be able to throw the cotton knot in the washing machine to keep it clean, non-smelly, and appealing to your dog. They even have the added benefit of flossing your dog’s teeth while they’re chewing on it. Not many other dog toys also help with dental hygiene! We’ve saved the best and most durable for last: rubber. We say it’s the best, because it just simply is. Rubber dog toys are basically indestructible. They are alright for any type of dog, and they should especially be considered for aggressive chewers. 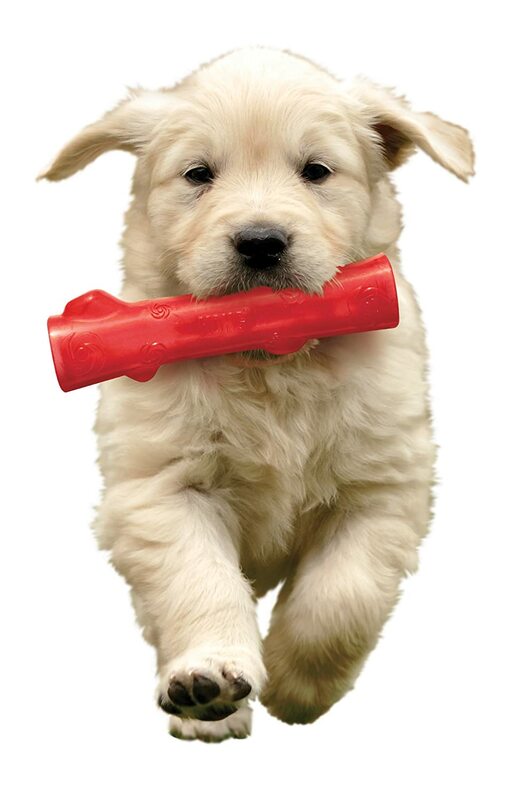 Kong Toys are widely considered to be the safest and most durable dog toys on the market. They also have a ton of different toys to choose from. This is great because you can find a toy that fits your dog’s preferences while still investing in a toy that will last several years. 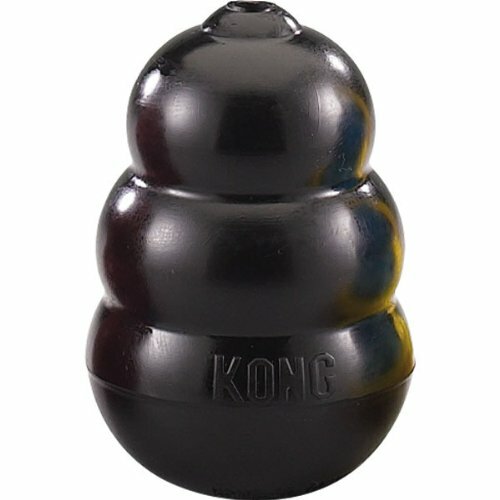 A lot of Kong toys even have a crevasse that can be filled with peanut butter or some sort of treat to make them more appealing, and also keep your dog occupied for hours. If you’re looking for a highly durable dog toy, and you don’t mind spending the money, we highly-recommend you investing in a rubber dog toy. 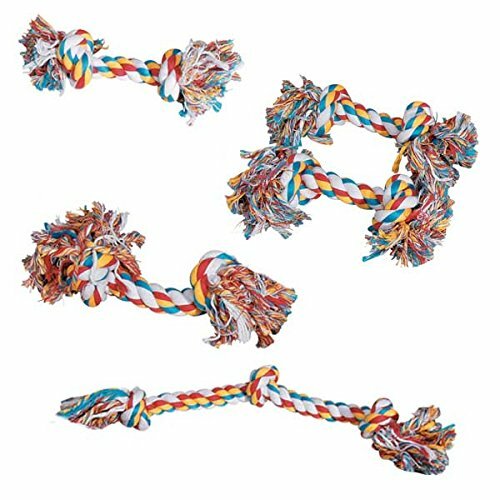 They’re fun for your dog, and they will last through a large part of your dog’s lifetime. This dog toy is made with an ultra-strong, ultra-durable rubber compound that will be a match for even the most aggressive chewers. This toy has three levels of thickness throughout the body of it. Also, it can be filled with peanut butter or any other treat that you’d like to keep your dog entertained and working for hours. In all reality, there just aren’t many toys on the market that are more quality than Kong. They’re made to last for years, and they do. This is a great toy for your dog; they’re tough, durable, and they come in all sizes for a variety of different dogs. The wonderful thing about these ropes is that you know exactly what you’re getting. Some other dog toys are made with unnatural chemicals, so a lot of the time, we don’t know what we’re giving to our dogs. This rope bone is made with natural cotton that’s dyed with vegetable dyes. It’s harmless, eco-friendly, and they’re even great for your dog’s teeth and gums. When it comes to a rope bone, we highly recommend this one. 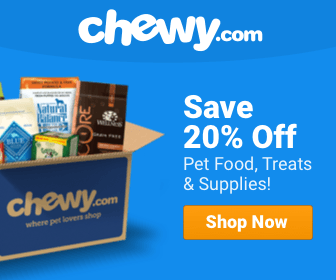 If you’re interested in a Kong toy for your dog, but you’d like to try one out before purchasing an expensive one, this toy is a good place to start. This is a great toy to use to play with your dog. It’s a large stick that you can use to throw and play fetch. Also, it bounces and has a squeaker inside. It’s also durable enough to be safe for your dog when they’re chewing on it. All in all, it’s a great starter toy that’ll last a long time, and it has the trusted “Kong” stamp. We recommend it! This is a great toy to use to play fetch with your dog. Honestly, you can even just give it to them and watch them struggle to tear it apart. It’s made of woven cotton, and it’s so thick that it’s likely they won’t tear it even a little bit despite trying for several years. It’s safe, machine-washable, and it’s a great investment at under $5. For the price, it really doesn’t get much better than this toy!